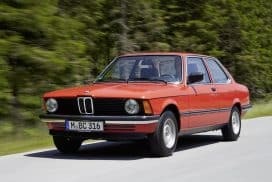 The OEM BMW E30 toolkit is comprehensive and contains most tools required to do general maintenance on your vehicle. 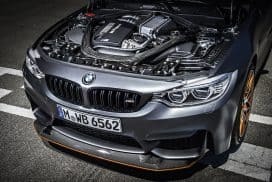 Spark plug changes, wheel mounting and dismount, simple fastener removal and emergency sunroof crank are just a few of the operations the OEM BMW toolkit can assist the owner in. 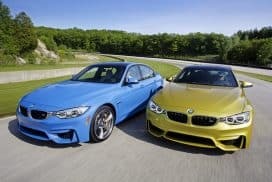 The toolkit represents a time when BMW expected the owners to take part in the simple maintenance of their vehicle rather than relying on the dealership to perform everything. This type of owner/vehicle interaction is something which is severely lacking in the DNA of current models. An indication of a true shift from the old mechanical models of the past to more high tech electrical models of the present. Having a complete OEM BMW E30 toolkit is a badge of honor to BMW enthusiasts. It shows attention to detail and also gives peace of mind knowing you have a set of tools to be used in emergency situations. 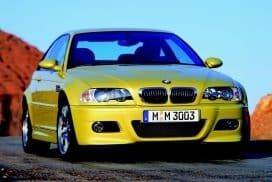 Most older model BMW toolkit contents are lost at this point in their life however, it is refreshing to know that most of these tools can still be purchased new and for a cheap price. 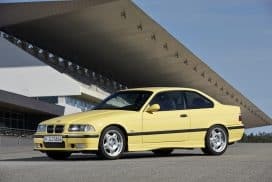 Below is a list of the complete BMW E30 toolkit contents and their associated OEM BMW part numbers. 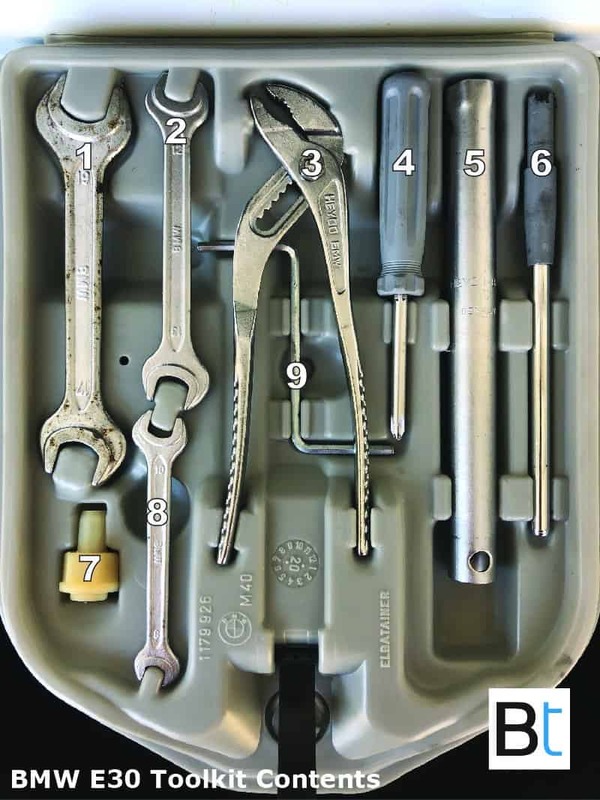 Not all tools are found in every model as some markets had extended toolkits with more tools than others. 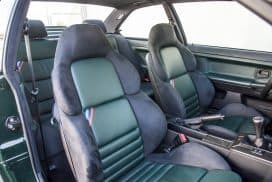 What are the contents of the factory BMW E30 toolkit?